Home » Can’t login your Member Page? If you have problem to login WHRS member page, please try the instruction written in this page. Click the “Member Log In” link at top menu or click the following link. 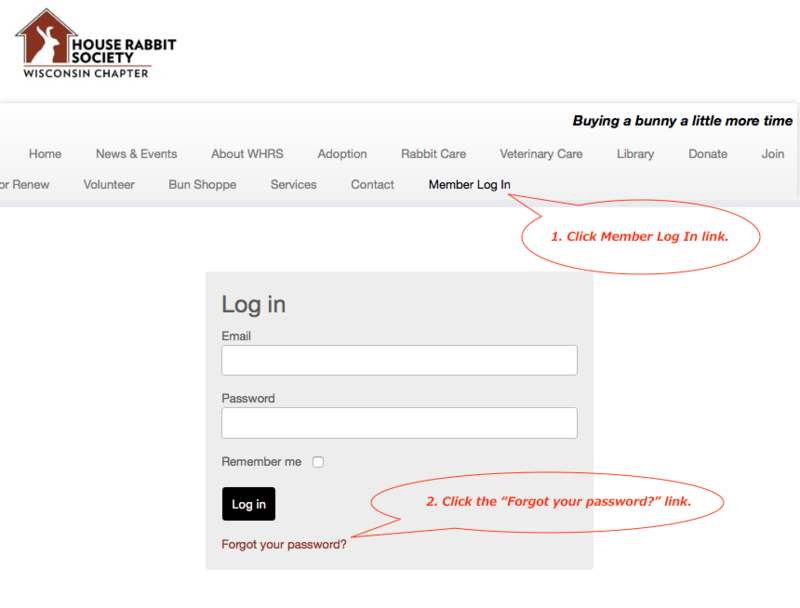 On the bottom of the member log in page, there is a brown text to reset your password (“Forgot your password?”). Click the link. 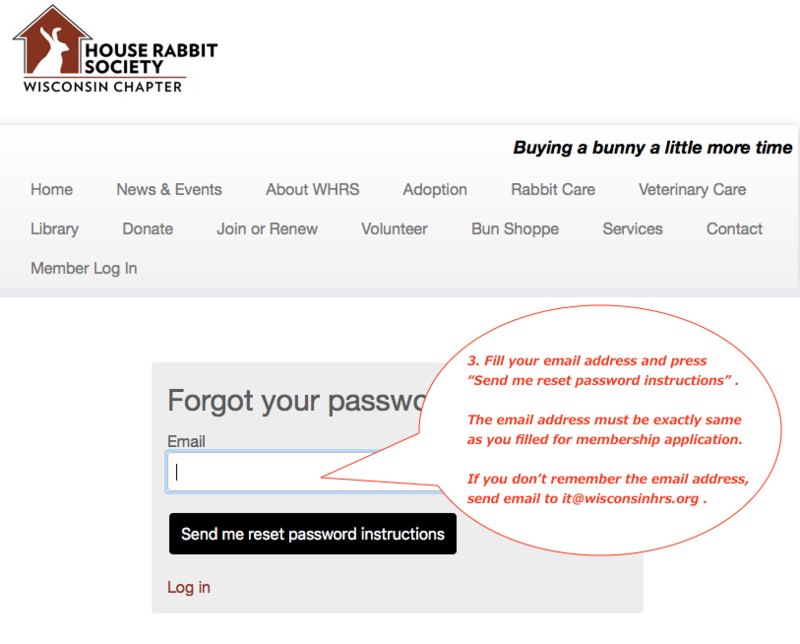 Fill your email address in “Email” field and press “Send me reset password instructions”. The email address must be exactly same as you filled to your membership application form. Mail alias and forwarding address may not work. If your email doesn’t match with our record, you will see a warning message “not found” just under the email field. If you are sure your email address is correct, our record may be wrong. Please contact IT team (see the bottom of this page). An email with password reset instruction will be sent to your email address. It may take a few minutes to a few hours, depending on network conditions. Check junk mail box if you can’t find the instruction email in your inbox.